Today I want to make a testimonial about the eyeliner. 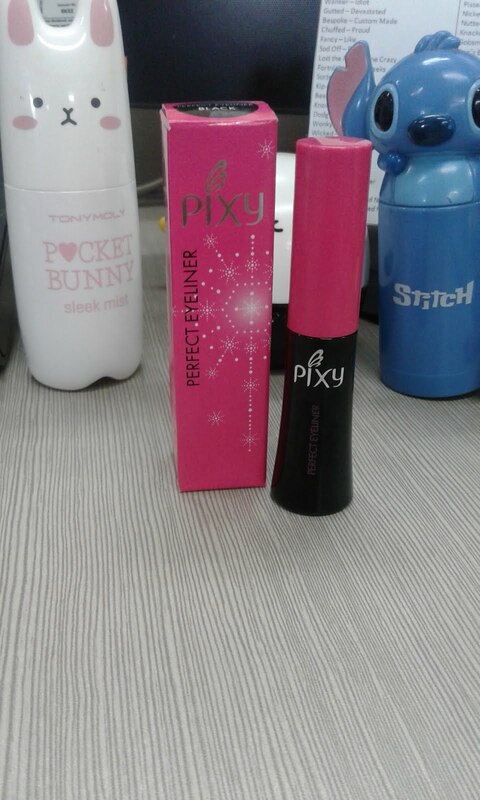 Since I lost mine, (I used to use Etude Oh My Line) and need time to the things arrive in my hand, so I bought the local and cheap, but not too cheap, eye liner. 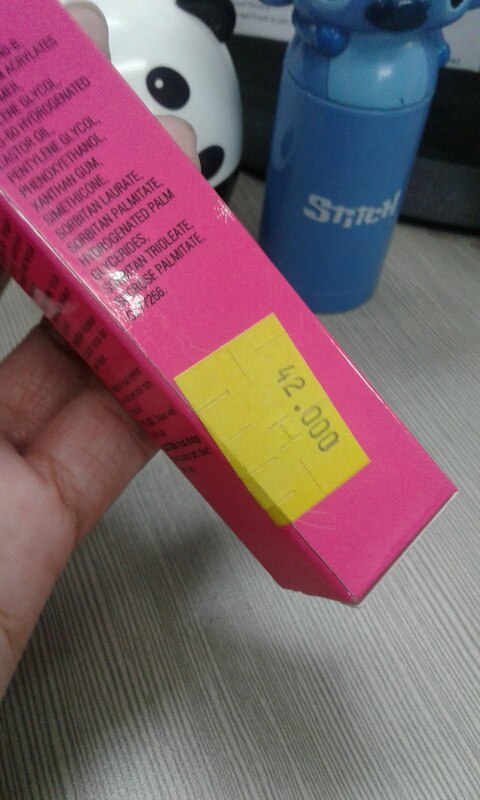 Since it cost the same like my usual eye liner (minus the shipping fee)in my place, I guess this eye liner is not that cheap. Pixy Eye Liner is one of Pixy product. I guess this is Indonesian product, but since Asian nowadays is really into Japanese and Korean make up, especially in Indonesia, this product is made with standardization like Japanese and/ or Korean make up. This is the first time I used this product, since I still don't have my usual eyeliner yet. "wow... it's PINK!" when I saw the package of its product. 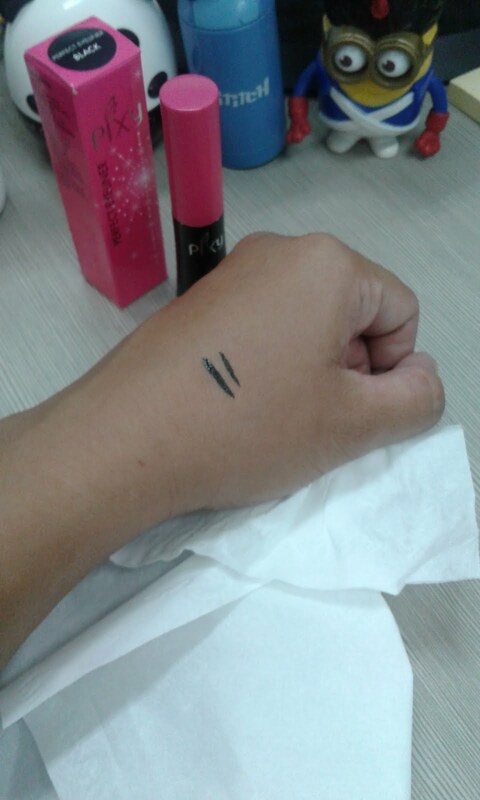 and the size is smaller than eyeliner that I used to use. But, the fill is the same amount, around 5 ml just like my etude oh my line. 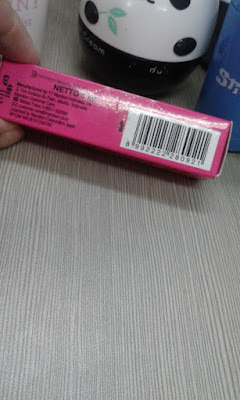 The web site of this product is telling me that it's waterproof, and sadly, the color is only black. That's also one of my personal problem, the black color in this product is so black, doesn't mean I don't like it, but I used to use the brown color, so I'm a bit in doubt when I want to try this product. The brush in this product is rigid, and not really flexible. Since I just bought it, I don't know does it will be softer by it self or not. 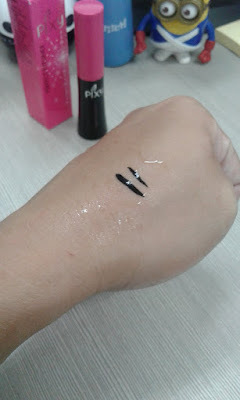 My other problem is because I used to use the etude oh my liner brush, which is not really rigid, so I'm a bit nervous when I try to apply it. Worried if the line I make is too thick or not that good. 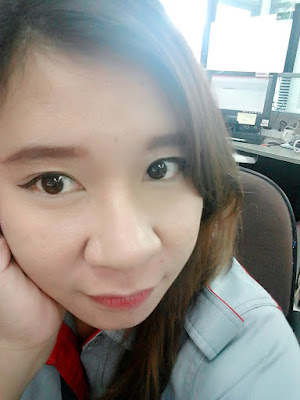 So, I just doing it in the tip of its brush, and again, doing the winged style for your eyeliner is so difficult, especially if the brush is can't collaborate with you (ha ha ha). The result, is really satisfying, because I don't need to make the line two or three time. Once you make a line, and the color will be appear brightly there. But, that's also can be a bit trouble if you're a beginner. the bright color and the waterproof formula it makes us really careful to apply it, once you make a mistake, it will be hard to erase it, other wise you have to erase it all from the beginning. Because the ink is really fast to dry, and will be difficult for you to fix the mistake. it's waterproof, so if you want to clean your make up at the end of the day, you have to make sure it's really clean. 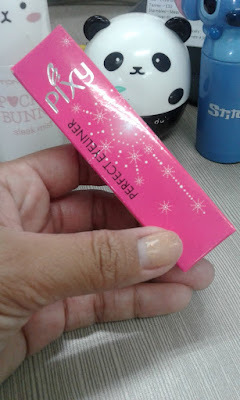 Since this product is not really easy to erase, it is really good to apply it once and it will be there until the end of the day, and you don't have to worry it will fade off. this product is really satisfying. the color is REALLY black, and it is REALLY waterproof. 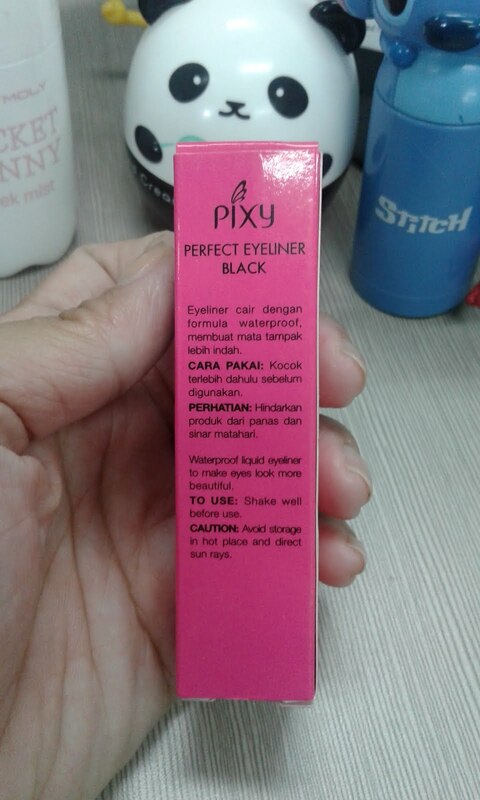 It could be an alternative for you who want to try black eyeliner. 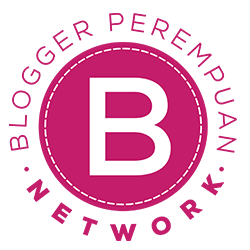 And more, you can find this product in every cosmetic store in Indonesia, you don't have to wait a long time to wait for your product to be in your hand. Do I will change my eyeliner into this? 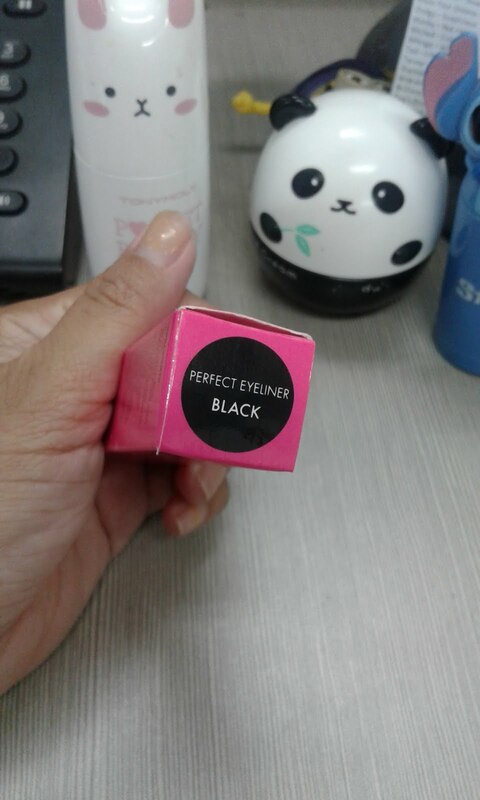 I don't think I will change it, because I used to use brown color for my eyeliner, and this product only produce black color. 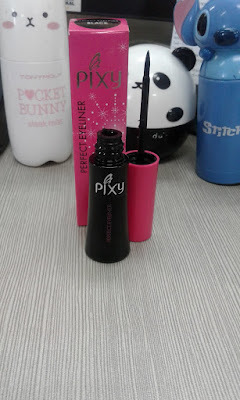 So I guess, this product is will be my first alternative if one day my main eyeliner is empty, or gone again. Then again, I think black color for my eyeliner is not match with my hair and eyebrow colors.